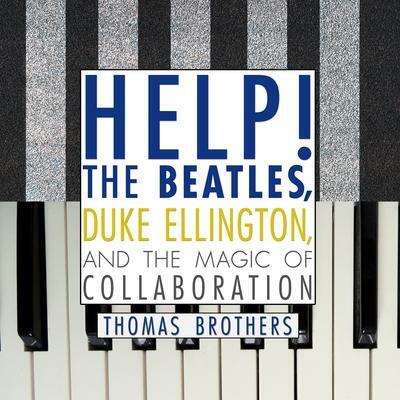 HELP!, The Beatles and Duke Ellington’s Orchestra stand as the two greatest examples of collaboration in music history. Duke University musicologist Thomas Brothers delivers a portrait of the creative process at work, demonstrating that the cooperative method at the foundation of these two artist-groups was the primary reason for their unmatched musical success. While clarifying the historical record of who wrote what, with whom, and how, Thomas Brothers brings the past to life with photos, anecdotes, and more than thirty years of musical knowledge that reverberates through every page, and analysis of songs from Lennon and McCartney’s “Strawberry Fields Forever” to Billy Strayhorn’s “Chelsea Bridge.” Help! 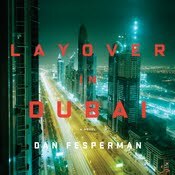 describes in rich detail the music and mastery of two cultural leaders whose popularity has never dimmed, and the process of collaboration that allowed them to achieve an artistic vision greater than the sum of their parts. 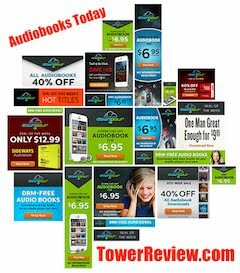 For more great audiobook new titles go HERE. 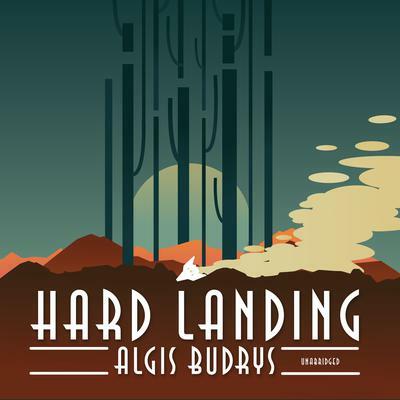 Algis Budrys HERE.